Top vocal performer and Hillary Medallist Felicity Tomkins. 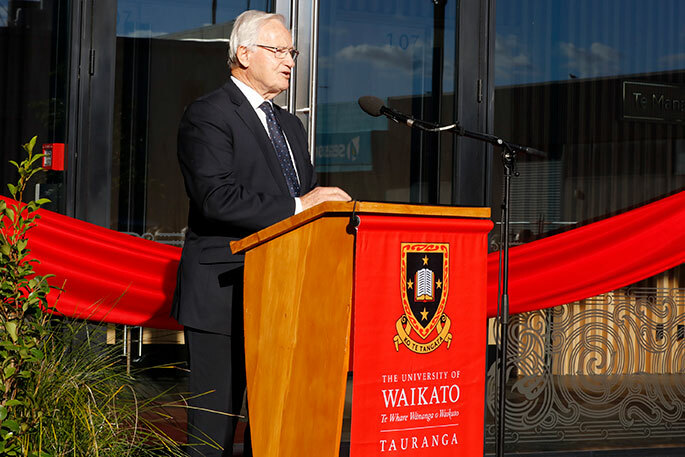 Images: Waikato University. Top vocal performer and former Tauranga Girl’s College student Felicity Tomkins and netball player and former John Paul College student Sam Sinclair have been named Sir Edmund Hillary medallists for 2018. 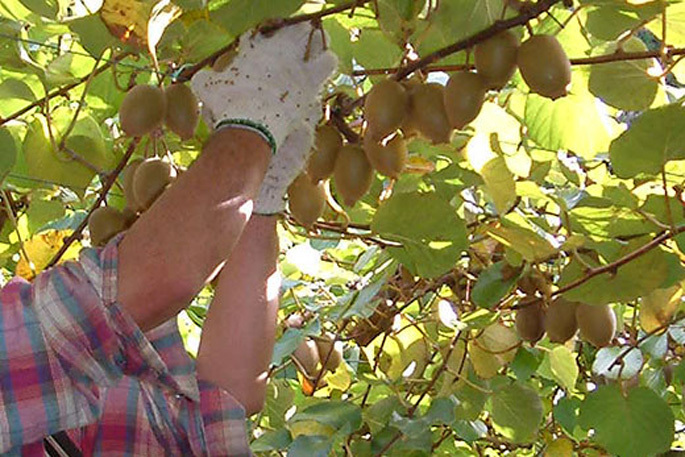 The awards are given each year to two high-achieving graduates from the Sir Edmund Hillary Scholarship programme – one for sports and one for the creative and performing arts. Worth $1500 each, the medals recognise the students’ all-round excellence: top performances, outstanding academic achievement and exceptional leadership. Music and science graduate Felicity has been performing for over 14 years. 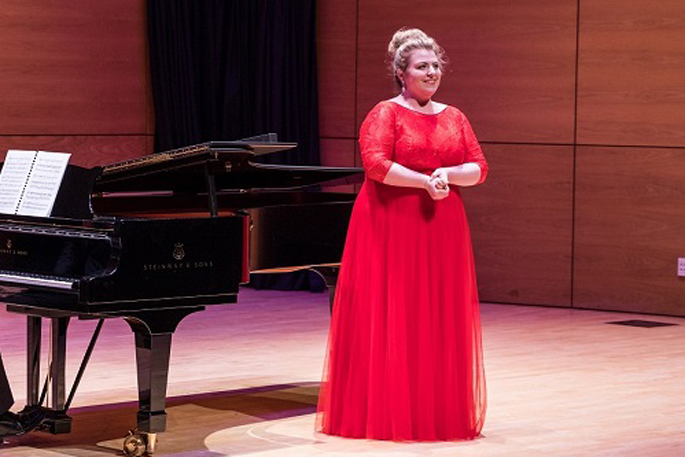 During her tie at the University of Waikato, Felicity’s vocal skills have won her the University of Waikato Aria Competition and the Potential Prize at the PACANZ National Young Performer Awards. She recently attended the NZ Opera School for the second time, and gained her ATCL Trinity College London Diploma in Singing with Distinction. “Being award the Sir Edmund Hillary Medal is definitely the ‘cherry on top’ of my time at the University,” says Felicity. Silver Fern and Hillary Medallist Sam Sinclair. 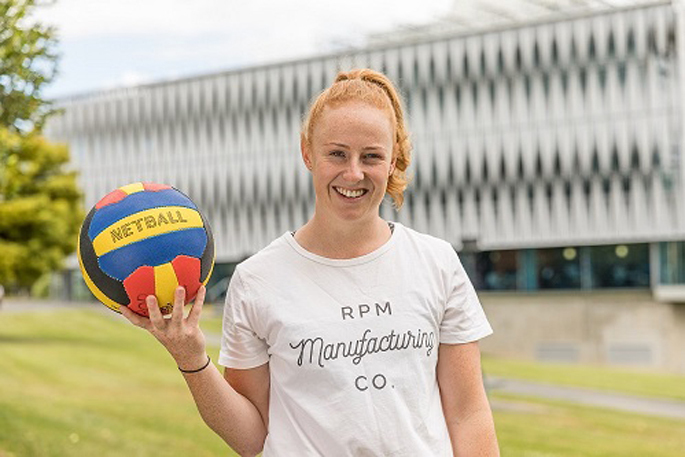 Bachelor of Management Studies graduate Sam Sinclair has a successful year in netball, touring the world with the Silver Ferns for the Commonwealth Games, Quad Series and Constellation Cup. 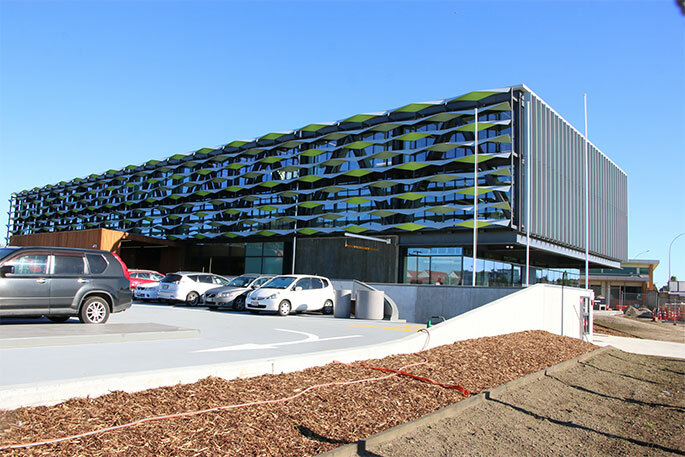 The avid netballer was selected for the Waikato Bay of Plenty Magic during her first year at university, and she debuted for the Silver Ferns in 2017. Sam’s also a recipient of the Step Higher Award and is currently in Nepal, trekking through the Himalayas and volunteering in schools and hospitals. Sam says the opportunities that come with the Hillary Scholarship have been crucial to maintaining her high sporting and academic performances. “Being a Hillary scholar has been a big highlight of university,” says Sam. 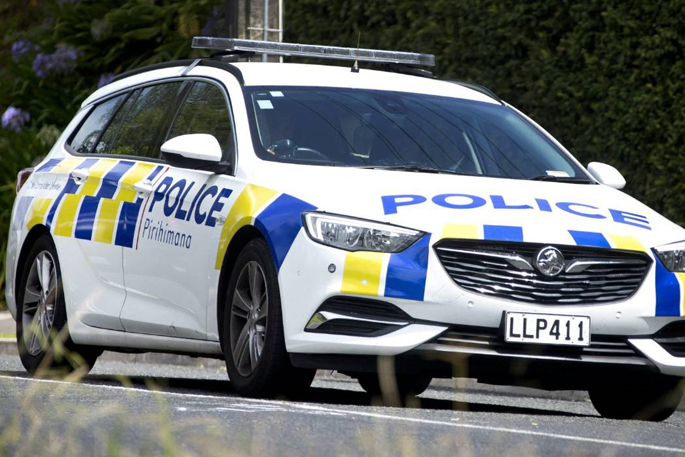 Both Felicity and Sam will return to Waikato University this year to begin postgraduate qualifications. Felicity will do an honours year for her Bachelor of Music and Sam will study for a Postgraduate Certificate in Leadership Communication. Their Hillary medals will be presented at the Hillary Induction Day this month.